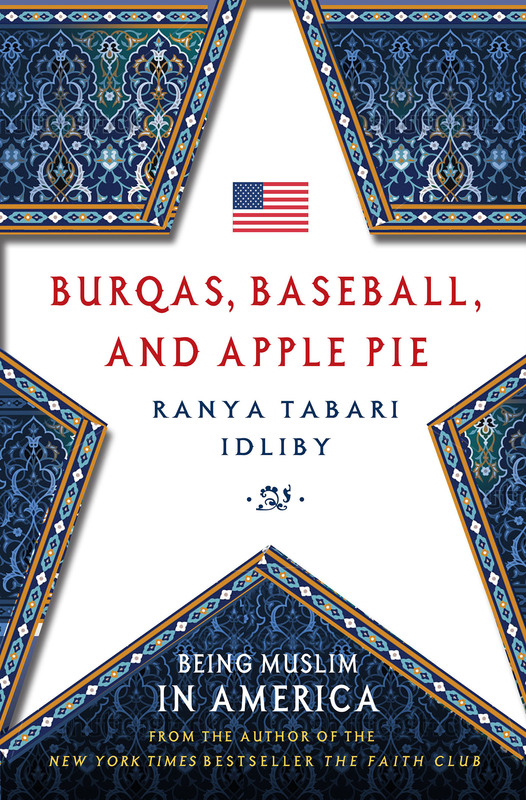 So begins Ranya Tabari Idliby’s examination of what it means to be both an American and a Muslim. This question was asked of her by ‘an older, distinguished-looking gentleman’ at the end of a presentation she made for the New York Times bestseller The Faith Club, of which she is a co-author. Her answers to this question and many others addressed to her by enemies, supporters, neighbours, teachers, and her confused children, are offered with intelligence, charm and generosity. There is necessarily some repetition, but it is clear that, however often she points out that ‘atrocities carried out in the name of Islam’ are aberrations and not an essential part of being a Muslim, there are plenty of people of all persuasions who remain to be convinced. Her own obvious horror at accounts of stoning, violence, cruelty, and misogyny is supported by the comment that, ‘We are fortified by Muslim scholars and thinkers who refuse to be intimidated. They vehemently reject these severe and cruel punishments as being anachronistic and offensive to our twenty-first century sensibilities.’ She also provides the gentlest of reminders that members of other religions have also been guilty of atrocities of all kinds. But she is too polite, when writing of terrorism, to say anything about, for example, Northern Ireland or those who funded the bombings, murders, and kneecappings that were such a fundamental part of ‘The Troubles’ there. It is easy to accept and sympathize with Idliby’s ambition to educate the ignorant and to persuade the doubters that the rules, stories, laws and customs devised for a medieval tribal society are not the essential parts of her religion. But it is a pity that she does not explore the possibility that religion of itself – i.e. any religion – will always put grit into the machinery necessary to exist in an ever-more interconnected world. This is a courageous and timely account of one woman’s fight to reconcile her religion and modern society. The fact that I do not believe it is possible does not make my admiration for the attempt any less.